Game actors and twisty script delivers surprisingly dark fun. This had me laughing out loud at times. Really light and enjoyable. Decent popcorn fare. 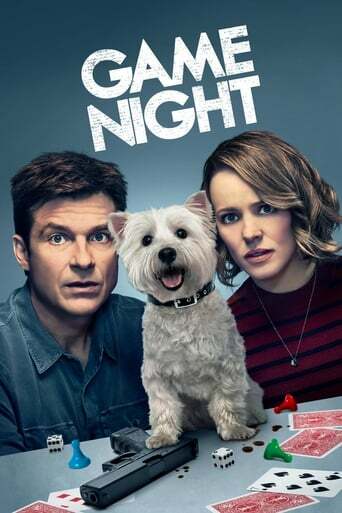 Few solid laughs but overall pretty forgettable. Well crafted and hilarious. Jesse Plemons steals the show, but everyone's great in it.